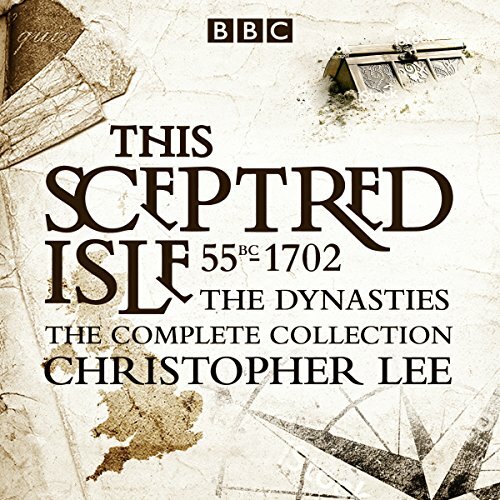 Showing results by author "Christopher Lee"
The first five volumes from the landmark BBC radio series This Sceptred Isle. 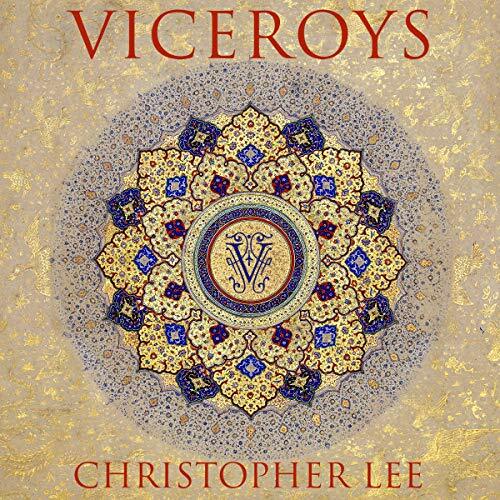 Christopher Lee's epic history tells the story of Britain from the Romans to the death of Victoria. This collection includes the original first five volumes. 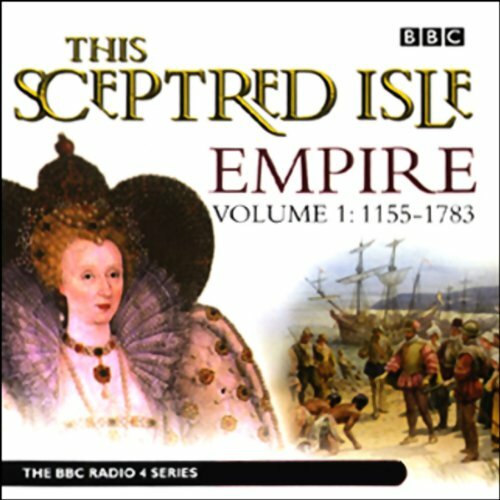 Britain had the biggest empire the world has ever known. At one time a quarter of the global land mass was British. Over a third of the world was insured at Lloyds. At his coronation, more than 400 million people saluted George V. Truly, the sun never set on this historical phenomenon. Whatever the day, whatever the hour, somewhere on the globe, the empire worked and played up and played the British game, often absurdly so. 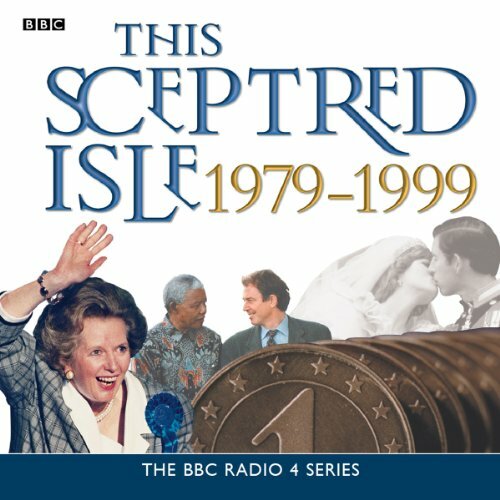 Volume 5, covering the years 1979-1999, looks at the Thatcher years, the Falklands War and the greatest ever Royal Wedding. Beyond Britain Gorbachev was influencing world affairs and, back in the nation's capital, a dome was being built to celebrate the approaching millennium. 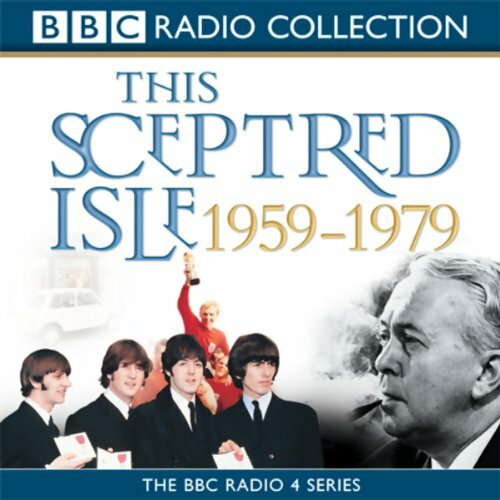 Volume 4, covering the years 1959-1979, includes the erection of the Berlin Wall, putting the first man on the moon, the Vietnam War, and the astonishing success of a young man called Cassius Clay. Closer to home, the Beatles generated worldwide hysteria and Profumo caused a scandal. 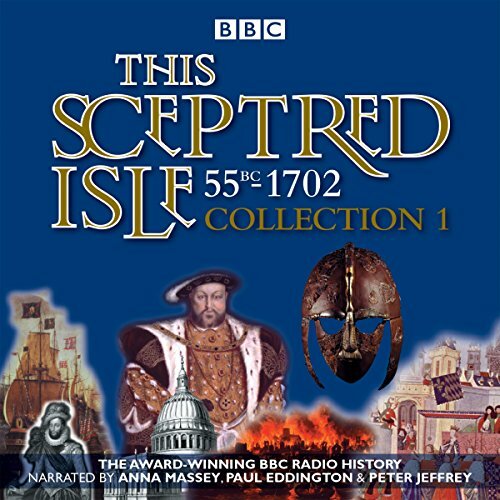 This is Volume 2 of the eagerly-awaited follow-up to Christopher Lee's highly-acclaimed and award-winning BBC Radio 4 series. 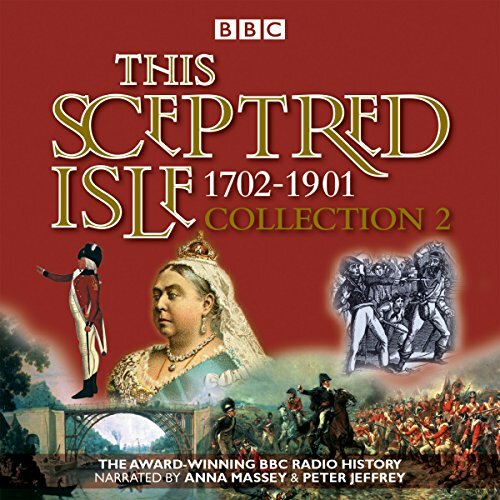 BBC Radio 4's monumental history of Britain picks up the story of the British Empire at the point where the American colonies have become the United States of America with their triumph over General Cornwallis and the British army at Yorktown in 1781. These are the years when British influence grew steadily around the globe. Three sons of the London-born actor Junius Brutus Booth followed in their father’s footsteps and became eminent tragedians of the 19th-century American stage, bringing the drama of William Shakespeare to audiences across the country and helping to secure the Bard’s legacy for generations to come. 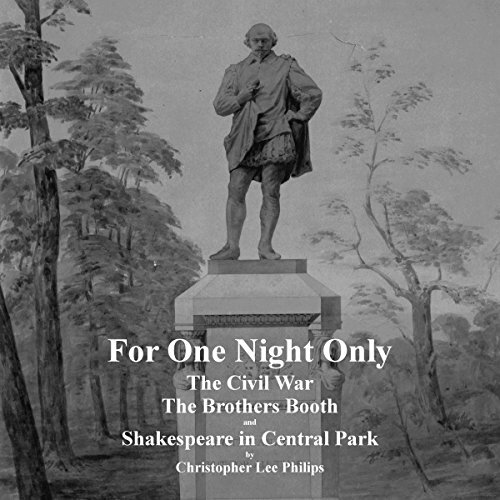 When the brothers Booth gathered in New York during the fall of 1864 to stage a benefit production of William Shakespeare’s Julius Caesar, the quintessential tragedy of political assassination and its aftermath, it was their first professional appearance together. 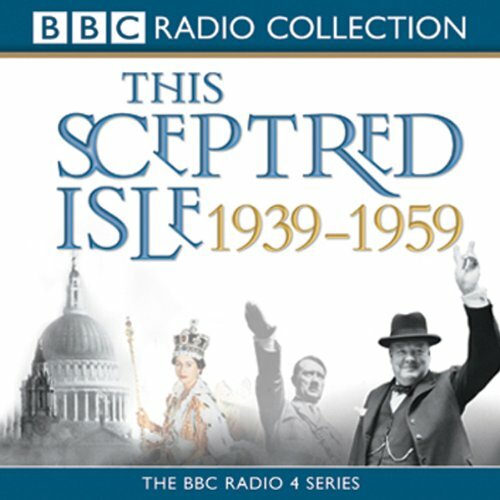 The Sceptred Isle provided the definitive radio account of the British nation, from 55BC to the end of the 20th century. Now its attention turns towards the incredibly powerful families which have wielded power behind the scenes for the past 1,000 years. The Dynasties relates how the loyalties of this privileged elite, many of whom are older than the monarchy itself, were tested and rewarded; it also uncovers a multitude of murderous plots, bloody battles, adulteries, intrigues and shocking executions. 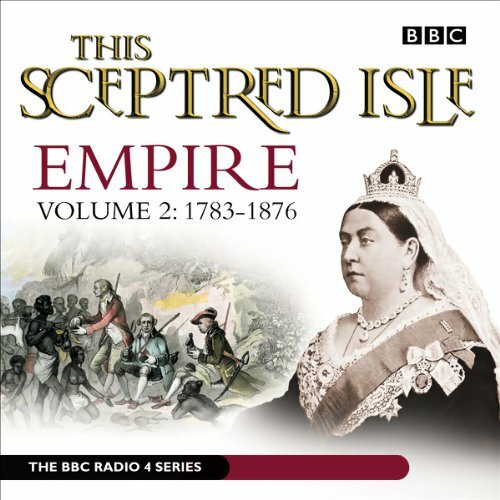 Britain had the biggest empire the world has ever known. At one time a quarter of the global land mass was British. Over a third of the world was insured at Lloyds. At his coronation, more than 400 million people saluted George V. Truly, the sun never set on this historical phenomenon. 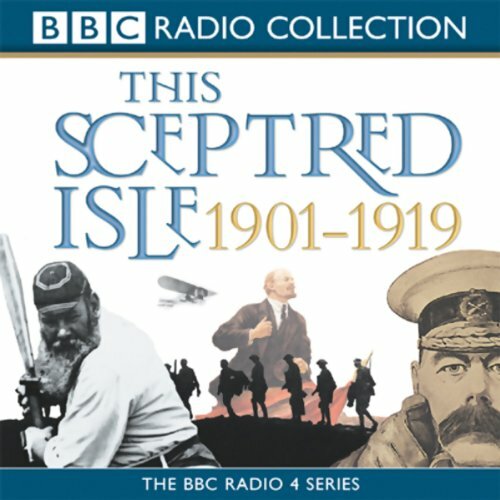 Whatever the day, whatever the hour, somewhere on the globe, the empire worked and played the British game, often absurdly so. Volume 3, covering the years 1939-1959, takes a global perspective. Following the horrors of the Second World War, which culminated with the horrific bombing of Hiroshima and the onset of the Cold War, came the beginnings of popular culture: Marilyn Monroe, Elvis Presley and the Mini. 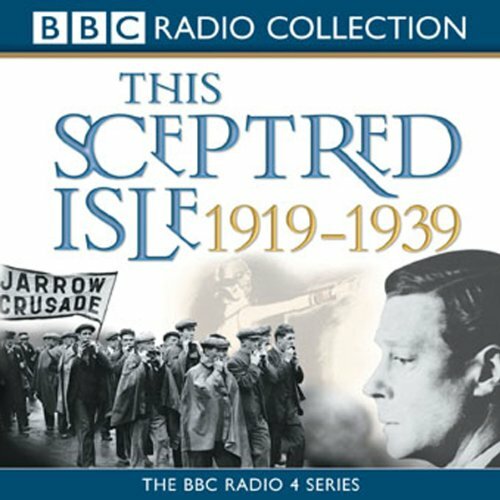 Continuing the award-winning BBC Radio 4 series of the story of Britain, from the start of the twentieth century to the present day. 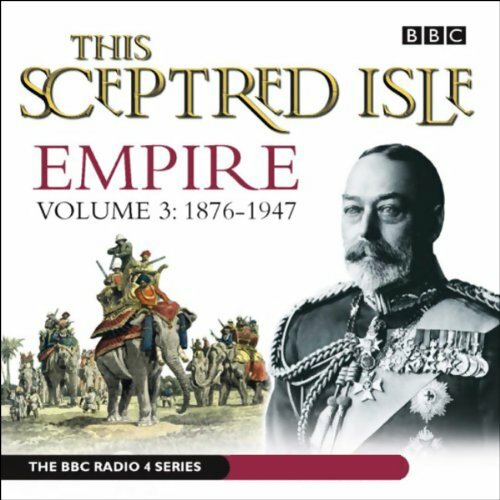 Christopher Lee's history of Britain, This Sceptred Isle, provided the definitive radio account of the nation form the arrival of Julius Caesar to the death of Queen Victoria. Volume 2, covering the years 1919-1939, looks at a Britain ravaged by war and at the mercy of millions of striking workers. It also takes in the lighter side of life in the 1920s and 30s, including the first loaf of bread going on sale and the glory days of Fred Perry. 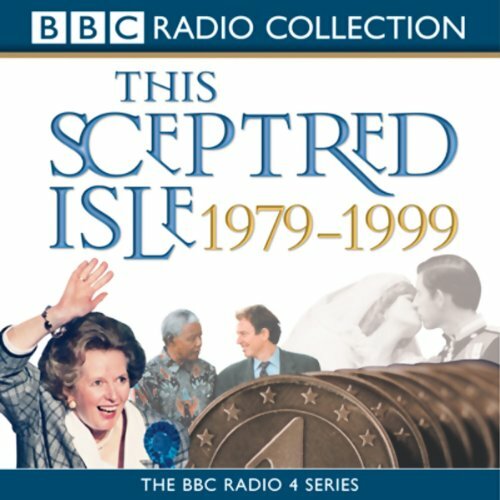 Volume 5, covering the years 1979-1999, looks at the Thatcher years, the Falklands War, and the greatest ever Royal wedding. Beyond Britain, Mikhail Gorbachev was influencing world affairs and, back in the nation's capital, a dome was being built to celebrate the approaching millennium.